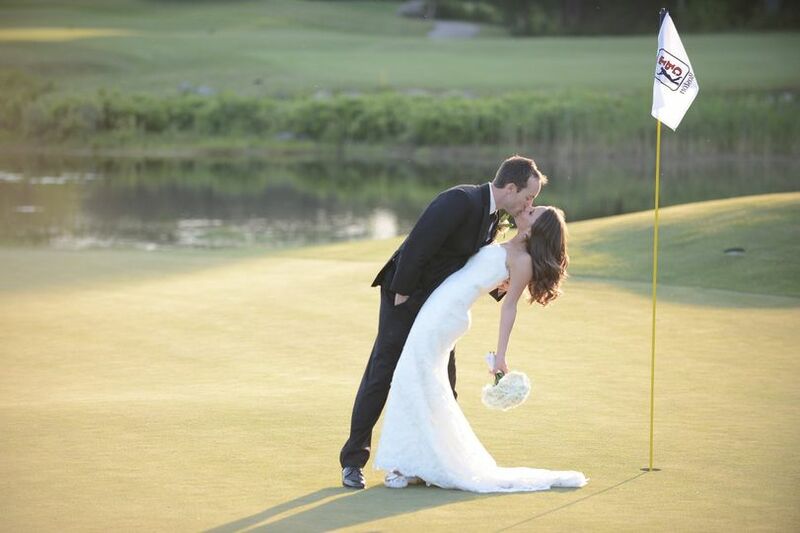 TPC Boston is a classic wedding venue located in Norton, Massachusetts. 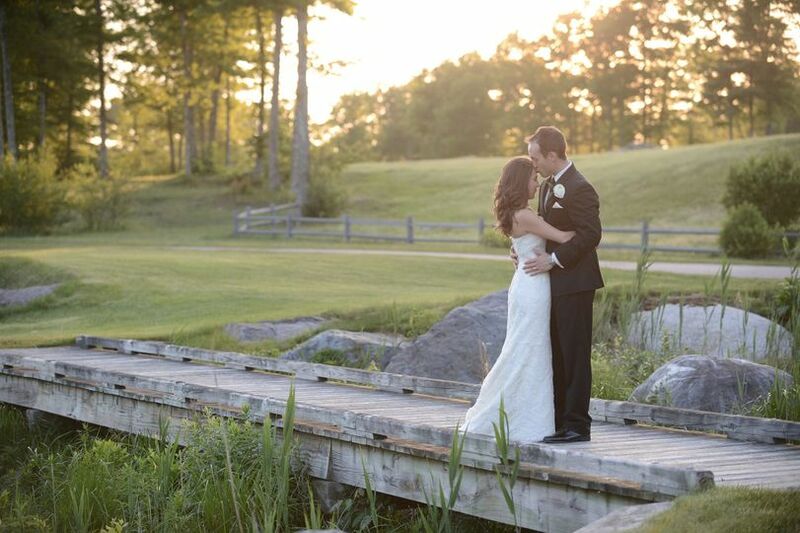 This venue includes a spectacular setting with its breathtaking grounds and amazing facility. 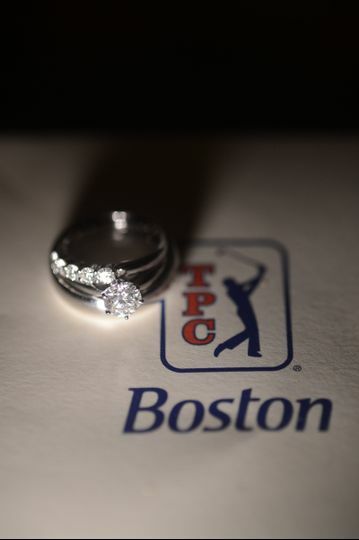 With an experienced culinary team and professional staff, TPC Boston is the ideal venue for your wedding day. 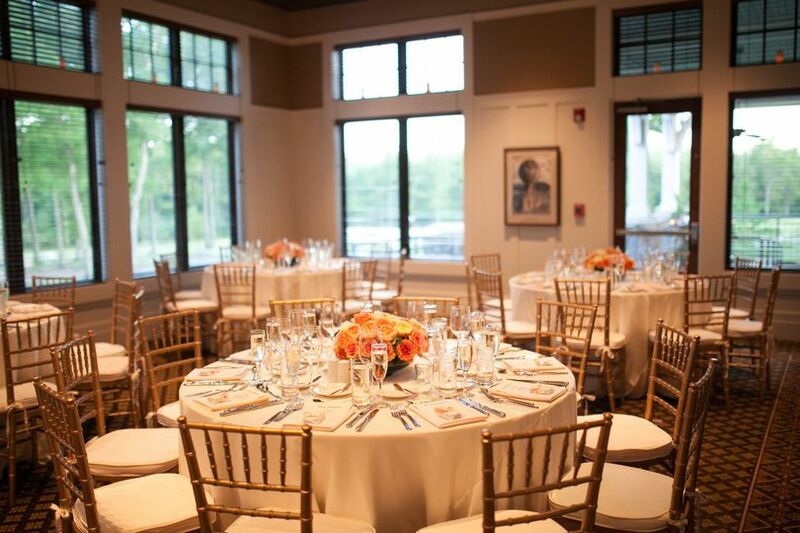 TPC Boston can accommodate up to 200 guests. This is a 34,000-square-foot clubhouse that can host a variety of events. 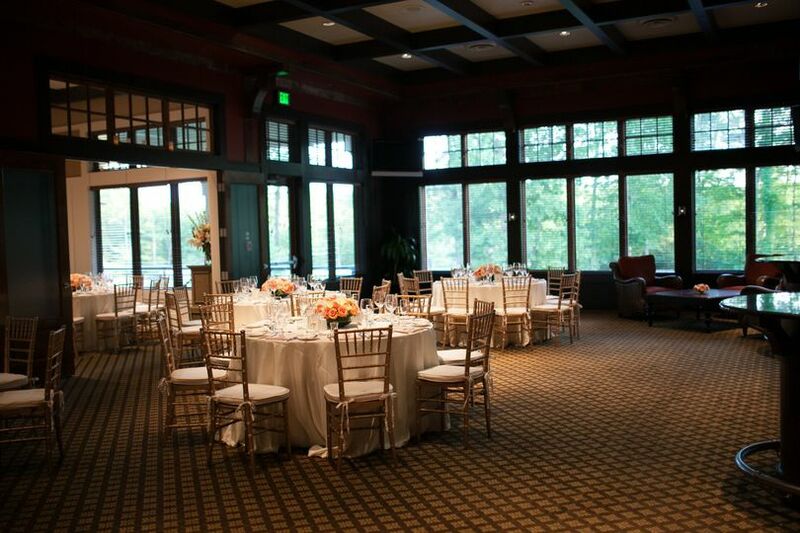 The clubhouse includes the Board Room and Main Dining Room. A bridal suite is also included. TPC Boston is in Norton, Massachusetts near Wheaton College. 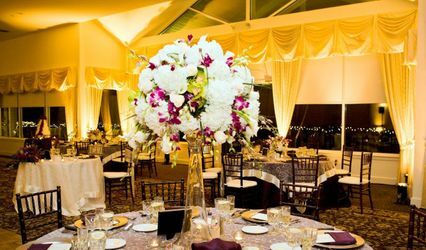 This venue services the Boston metropolitan area. 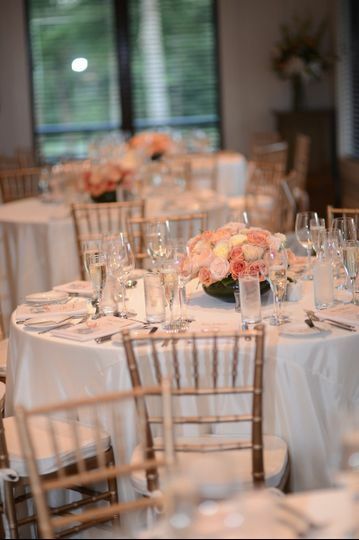 This venue offers nothing but a stressfree, professional, beautiful, elegant, comfortable, experience!! Truly top notch! Food was impeccable. 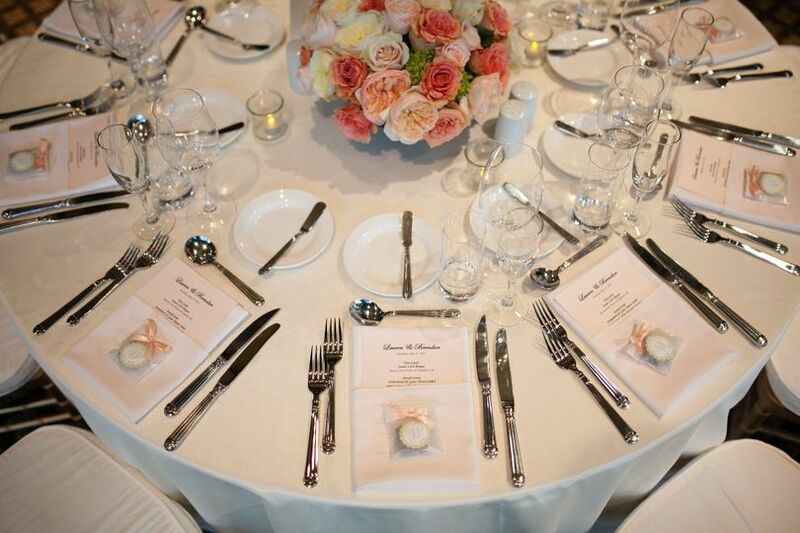 We chose a buffet-style which offered a wonderful variety. 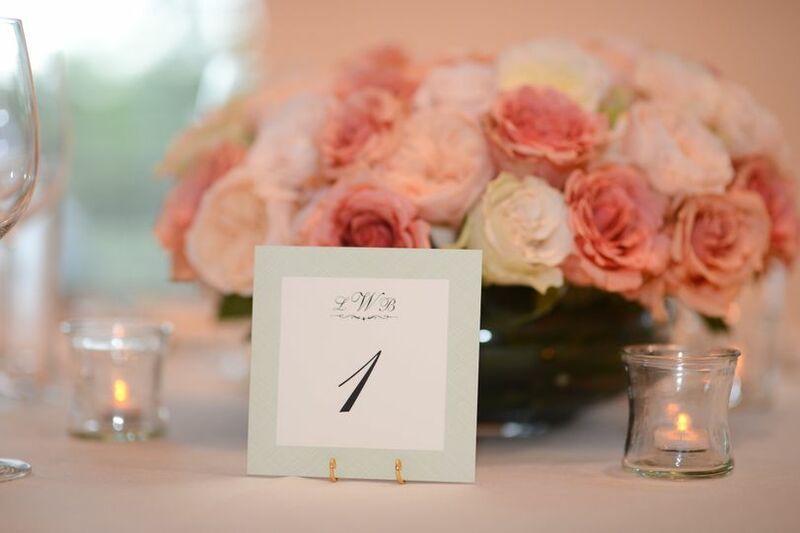 Guests are still exclaiming that this was the best wedding EVER that they went to. Finest staff around!!!! Matt, the assistant food and bev manager, was extremely cognizant of every detail from start to finish! He was in constant communication with us prior to the wedding and, of course, all day during the wedding to ensure everything went smoothly!! TPC is very fortunate to have such an individual on their staff. This also includes the entire food & beverage staff!!!! Thank you for a memory of a lifetime. Outstanding , the F & B staff was in tune with us from day one , the chef was very flexible to all our needs and the wait staff was both friendly and accommodating . 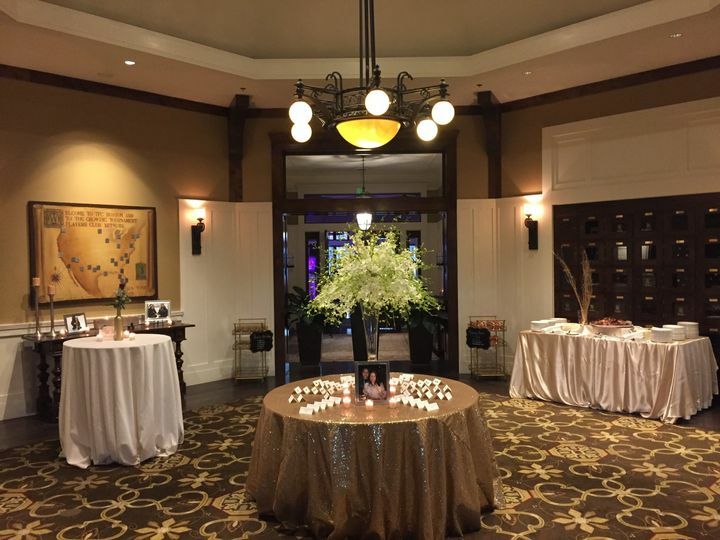 special request's were no problem and with the staff's experience they were all handled with ease . 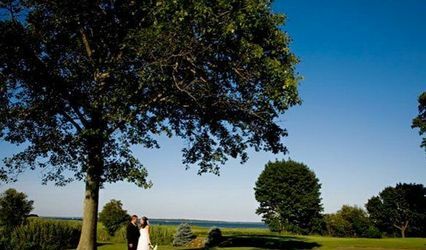 The venue itself is breathtaking , we had both our service and reception here ,our photographer made good use of the many photo opportunities both inside and out . 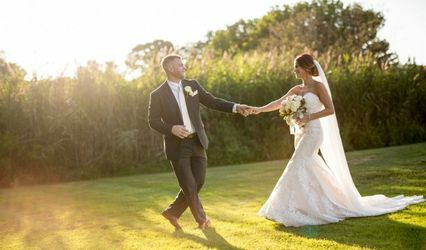 Our special day was made once in a life time thanks to this venue .